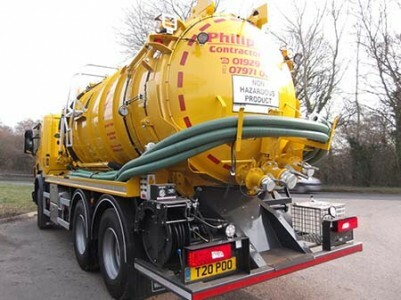 Philip Trim Contractors has many years experience covering all aspects of liquid waste haulage and disposal. 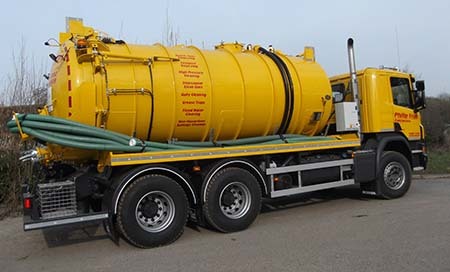 With an integrated transport fleet of nine artic vacuum tanker units and two 6 wheeled unit makes haulage of liquids fast and efficient and can be tailored to each customer requirements. The mainstay of the business recycles milk washings back to land as an agricultural benefit, but the company has the ability to adapt to each of their customers waste streams. 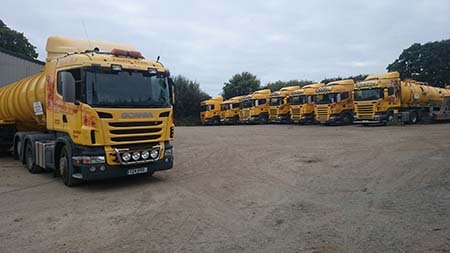 We work with a varied range of leading companies.